Today having fun with your family and friends without TV, or internet have become a rare thing. How wonderful to be able to have real fun with your kids? Well hand shadow puppets will let you do just that. Whether you're using your hands or cute paper cutouts, shadow puppets make great fun for the whole family. 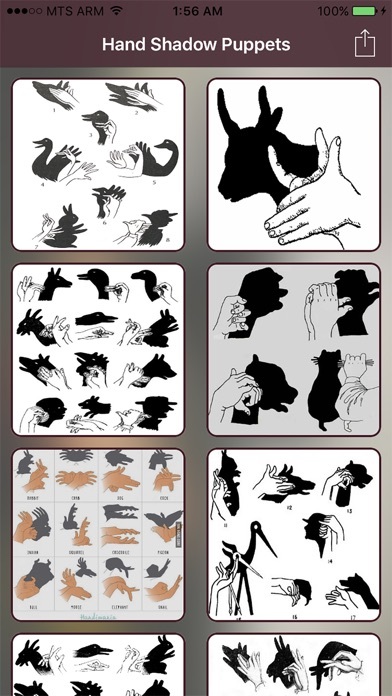 Perfect for games around the campfire or during a sleepover, many of these shadow puppets can be enough for even the youngest of kids. However, with a little extra skill, adults can delight with some seriously convincing puppets. 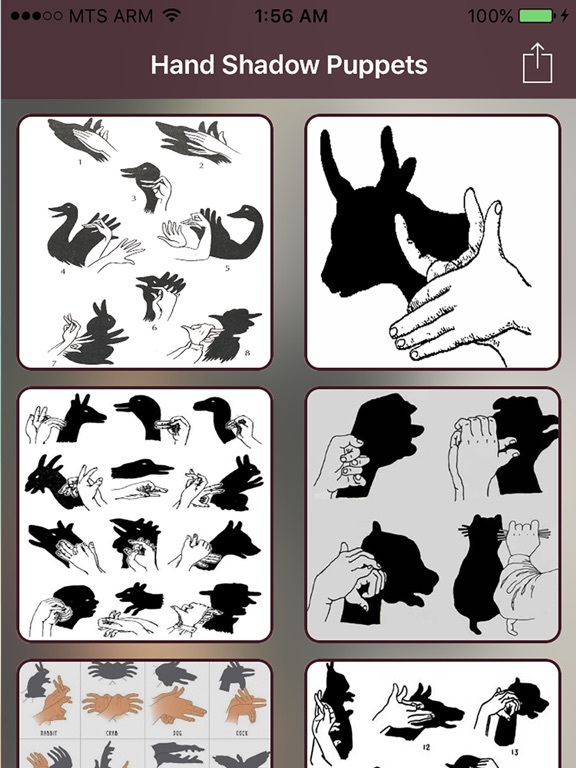 There are shadow puppets for people of virtually any age and ability level, so start learning today! Just turn on the App light and start find the right puppet to make from our list of hand puppets.